With the advent of the software age, most services that were performed manually are now being automated by computers. This has led to better productivity and enhanced efficiency of the various businesses that employ these services. One such industry that is now heavily dependent on software automated services is the Call Center industry. From making calls to monitoring them, everything is done via a computer. This has made them one of the most successful businesses all around. 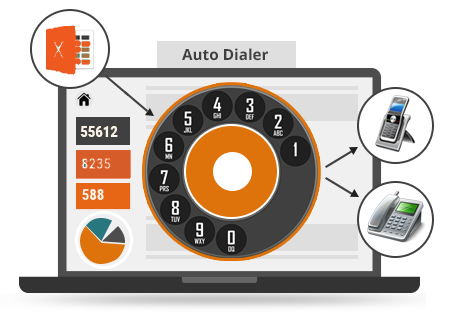 Software based dialer is now an integral part of the call center working mechanism. 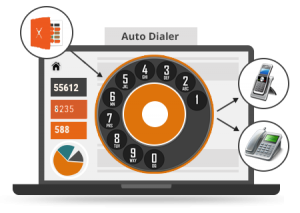 These dialers use pre-configured parameters to search the database to make fast and efficient calling. Non-responsive calls are dropped and the agents only talk to live customers, that too chosen from a demographic most likely to respond positively to the call. However, like most things related to computers, automated dialers are not all that easy to manipulate for an untrained professional. The many features it provides and the various customizations might befuddle somebody who has not had prior exposure to it. This is where dialer support service comes in. 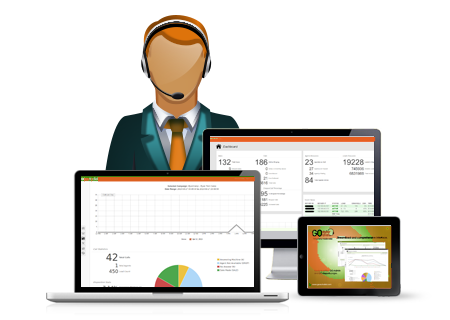 Dialer support provides freedom from employing an in-house IT expert. 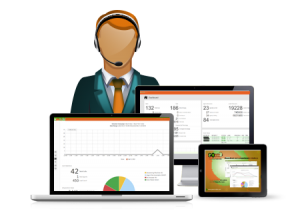 The support agents are highly trained professionals who can work remotely and are able to handle all the issues regarding the setup, installation or removal of automated dialers effectively and quickly. 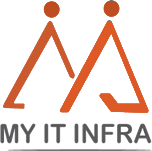 This helps the company in budget management as the funds that would have been proportioned to the salaries of in-house IT personnel can now be used in other places like marketing or infrastructure development, fields that directly influence the company’s growth. It is important to pick a dialer support that can serve instantly. If there is any problem, any issue or even a simple question about the workings, dialer support agents are available 24×7 to assist you. This ease of access that they provide has been miraculous for call centers. Most call centers have to remain open all day with different shifts of agents. However, problems can arise anytime, even in the middle of the night but with the instant support they need not worry about anything. The business faces no downtime and is able to keep up with its intended business rate without any hindrances. As told earlier, automated dialers, like most computer based services, are hard to work around with by untrained agents. However, hiring experts to train these agents is again an added cost that reflects negatively on the overall budget of the organization while at the same time having untrained personnel leads to massive problems in every aspect of the company’s workings. Dialer support agents come in handy here as well. They are easily able to explain the agents all the aspects of automated dialers such as lead management, better call efficiency, campaigning, etc. so that the agents are equipped with the knowledge to use all the features of the dialer at their maximum efficiency. Dialer support has proven to be a defining factor in a call center’s overall growth and productivity metrics. Having a team of well-trained professionals available at all the times and ready to handle all issues can be highly advantageous for any company. In the overall performance of a company, they can become a deciding factor between success and failure.